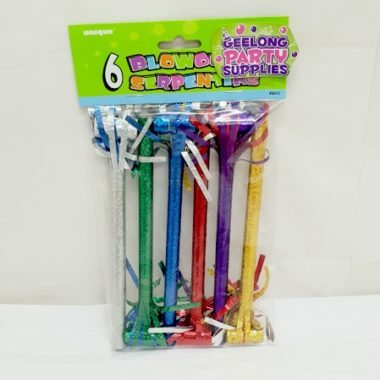 The fun never stops at Geelong Party Supplies, we make your party the talk of the town. 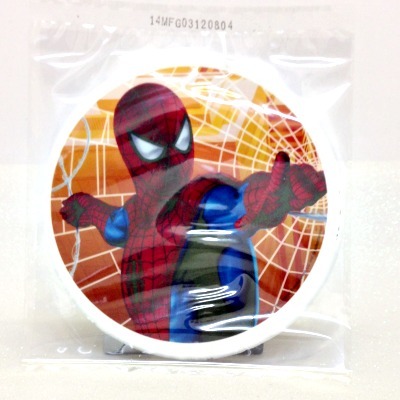 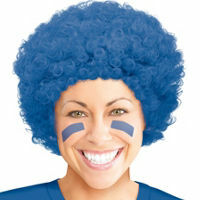 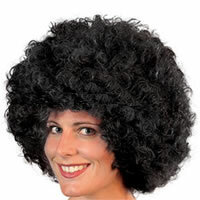 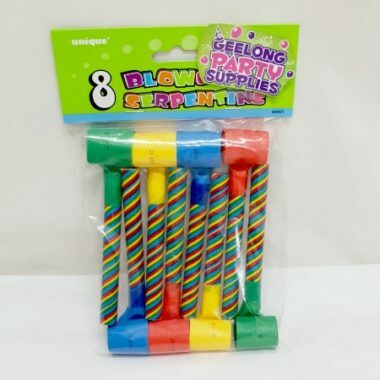 Visit Geelong Party Supplies for all the fun extras that make a party fun, not ho hum. 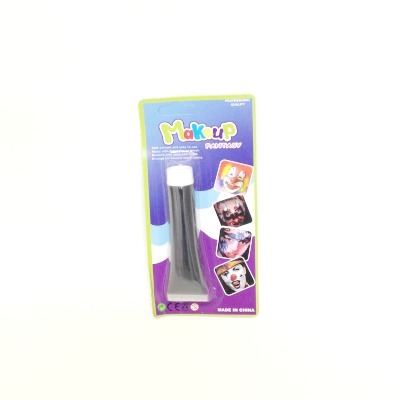 Our team can show you all of the gizmos and gadgets that we have in stock that will help make your next party the talk of the town. 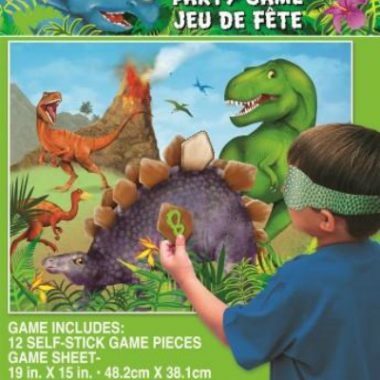 a huge range of standard piñatas at the low price of $14.99. 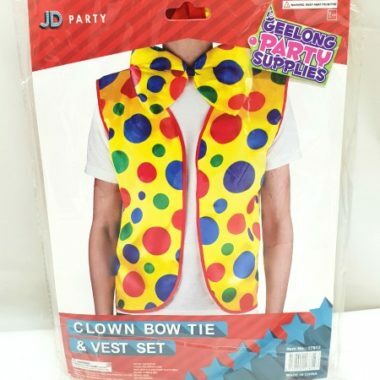 We also have catering supplies, helium balloons and costumes. 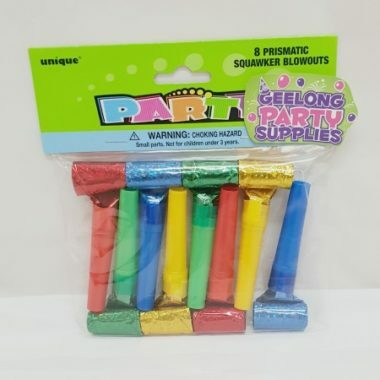 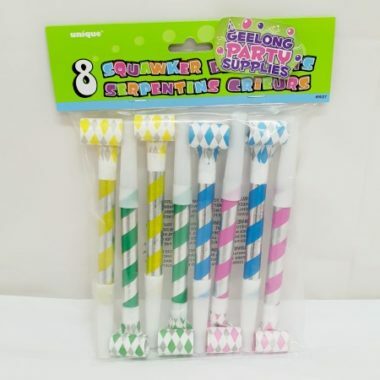 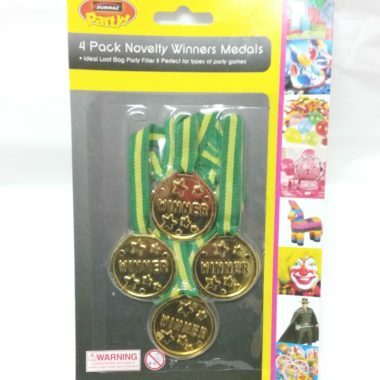 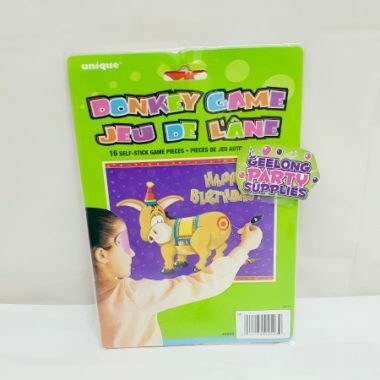 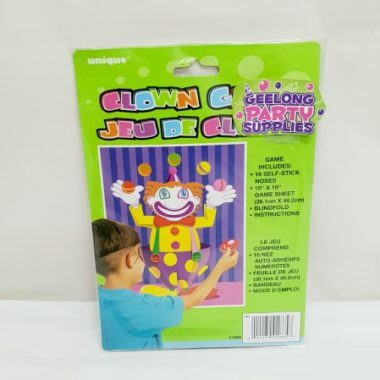 For all your party supplies come to Geelong’s party shop with the best range at the best prices – Geelong Party Supplies. 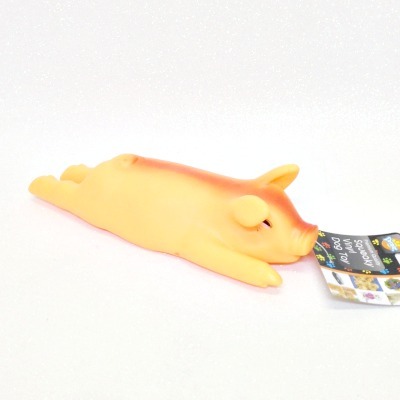 (Located opposite Tasman Meats) at Shop 1B, 110-112 High St in Belmont. 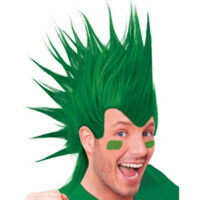 Phone 03 5241 6488 or contact us via email.